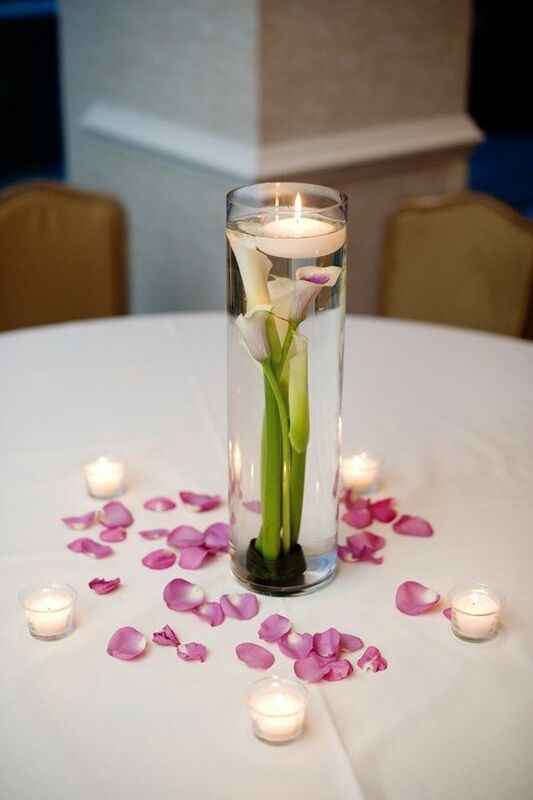 If you want to portray a picture of timeless elegance on your wedding day, then opt for calla lilies. Though all fresh flowers look beautiful, very few can match the vibrant versatility of calla lilies. 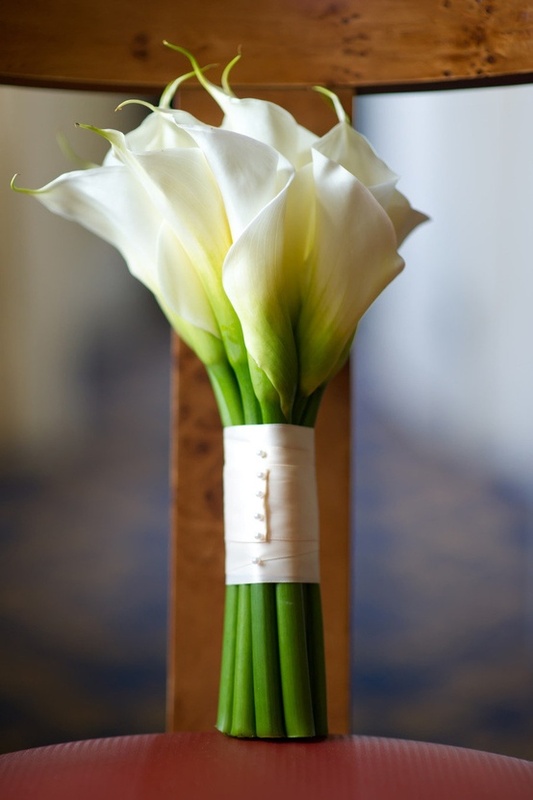 One of the most popular wedding flowers, calla lilies are native to the southern parts of Africa. Calla lily bouquets not only make a beautiful picture, but they also make a pure and striking wedding theme. Though the white calla lily is the classic choice for weddings, calla lilies flower in glorious shades of red, pink, yellow and lavender. Since these flowers come in a multitude of colors, you can choose a color according to the season and location of your wedding. Choose a white calla lily wedding bouquet if you are getting married in a church. But if you are going in for a beach wedding, you could use an assortment of burgundy, pink and yellow calla lilies. The quintessential wedding flower, you can also use calla lilies as a wedding theme. You don't have to be an expert to create a calla lily wedding theme. Since calla lilies come in interesting color palettes, you can create exquisite wedding centerpieces, wedding favors and bouquets without having to spend a fortune. Decorate your three-tier wedding cake with a cascading bouquet of hand painted calla lilies. You might be surprised, but you can also use these wedding flowers to create beautiful calla lily wedding programs. For this, just use a picture of the calla lily as the front page of your wedding program. For an extra special touch, take a fresh flower, make a green bow and paste it on the paper. From bridal bouquets to centerpieces to wedding boutonnieres, calla lilies ooze a sophisticated elegance wherever they're used. 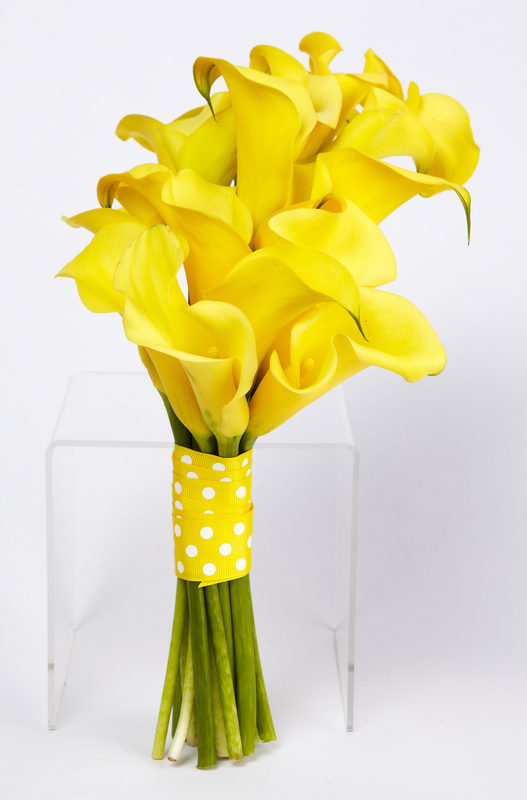 You can create a striking bouquet by using calla lilies of contrasting colors. Incorporate some mini calla lilies and use roses, tulips or orchids for a unique bridal bouquet. An assortment of miniature calla lilies and standard sized calla lilies in red and white will make the most basic and unique calla lily arrangement. If you want a complicated calla lilies arrangement, you can take the help of a good florist. The following calla lily arrangements will help you make your own wedding bouquets. It is simple and yet elegant. Follow the steps to make a beautiful calla lily arm bouquet. Take the calla lilies in your hand and position them in a way that create a down flow. Separate 3 stalks of calla lilies from the rest. Cut off a portion of the stems, according to the desired length. Cross wire each of the stems and wrap them in wet cotton. Now wrap them in green floral tape. Hold all the stalks together and tape them with cellophane tape. Cut a piece of red ribbon and wrap it over the taped area. Make a pretty bow with the remaining red ribbon. Your pretty calla lily bouquet is ready! A spectacular flowing bouquet, the calla lily cascade bouquet is easy to make. Just follow the steps. Arrange the calla lilies on the bed of ferns. The remaining 6 calla lily stems should be cut according to the following lengths: 14" long, 12" long, 10" long, 6"long. These stems should be placed at the bottom of the bouquet holder. The varying lengths of calla lilies will create an amazing cascade effect. After cutting the ivy garlands into 14" lengths, arrange 3 stems of ivy towards the back of the bouquet holder. Now, bend the cut stems of the calla lilies into half circles and place them all round the bouquet. Wrap green satin ribbon on the handle of the bouquet holder. Top it with pearl top corsage pins for an exquisite wedding bouquet! If you want to create a unique bouquet, just clump some delicate pink hydrangeas with burgundy calla lilies. Here's how to make heads turn with your calla lily wedding bouquet. Separate each branch of the hydrangea and attach a floral wire to the stems. Wrap them in green floral tape. Take the calla lilies and cut their stems to just below 6 inches. Arrange the calla lilies in the middle of the hydrangeas. Now, wrap the heliconia leaf around the bouquet. Make a beautiful bow with the satin ribbon just where you will hold the calla lily bouquet. Your wedding bouquet is incomplete without beautiful satin or organza ribbons to complement the calla lily blooms. You can also accessorize your calla lily bridal bouquets with crystal beaded stems and pearl head pins or any other suitable thing that comes to your mind. However, if you have made up your mind to go for silk flowers, calla lily silk flowers are the perfect choice. 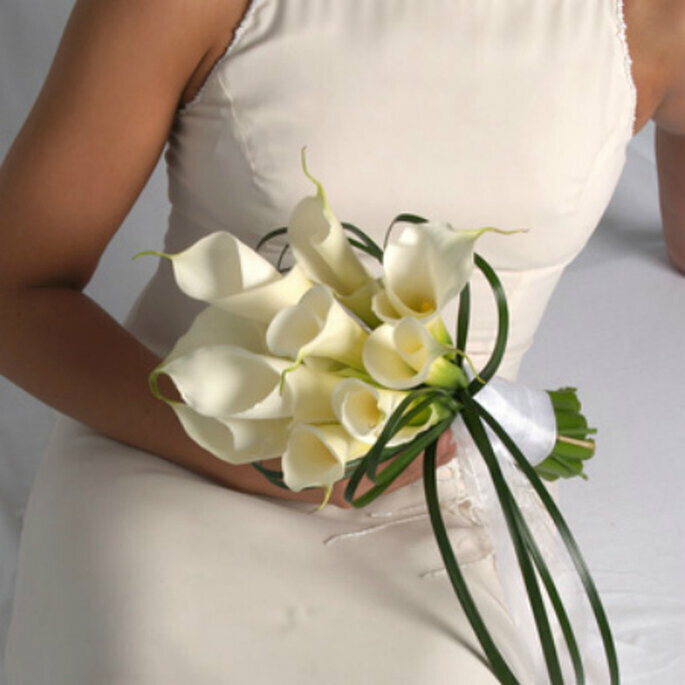 Rest assured that you will be the most gorgeous bride with your lovely calla lilies bouquet!